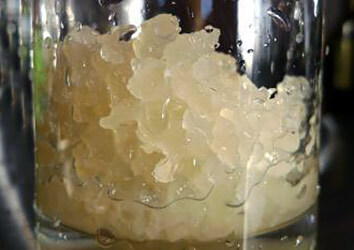 Water Kefir also know as Tibicos, Búlgaros, Japanese Water Crystals, California Bees. 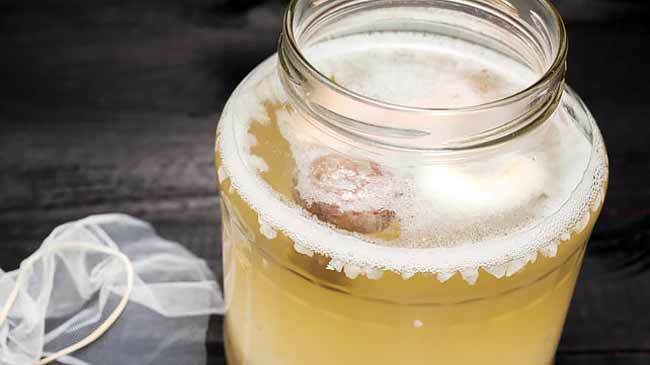 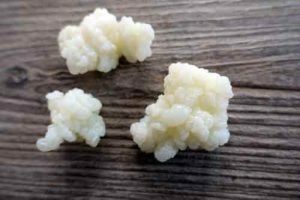 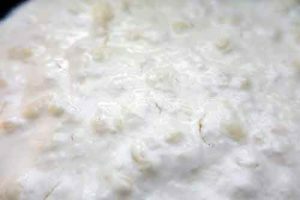 Making water kefir is easy and fun. 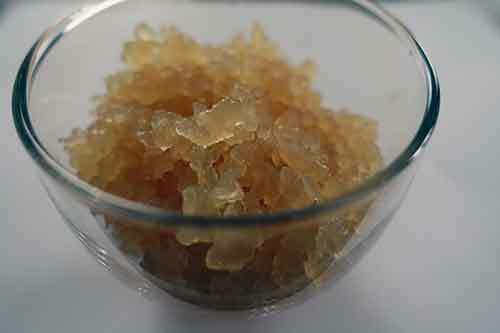 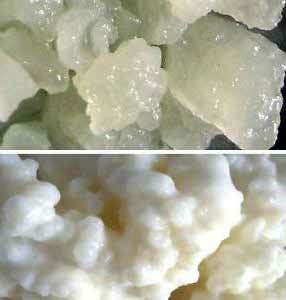 To help illustrate the process of making water kefir at home I have created thiw helpfull blog.